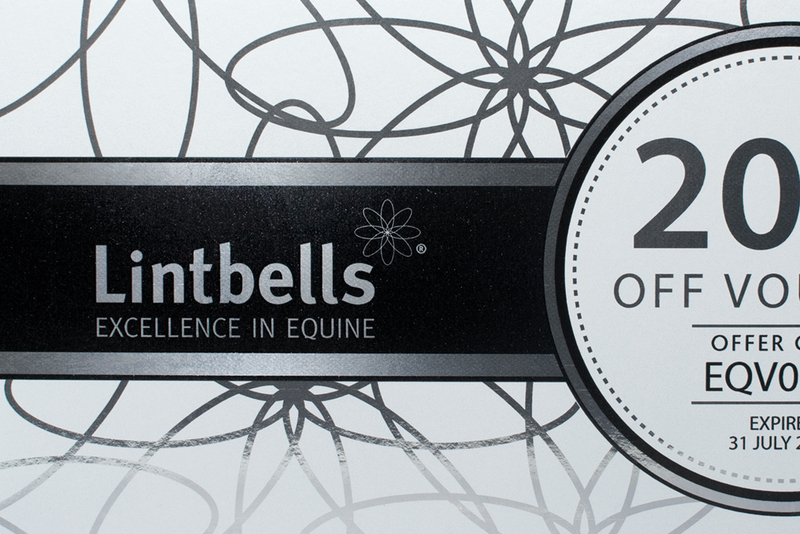 The white ink option on the HP Indigo allows us to print directly onto metallic ‘mirri-board’ material to create the effect of foil blocking. Overprinting CMYK without the white creates the appearance of coloured foils, all at a fraction of the price of blocks and foiling. 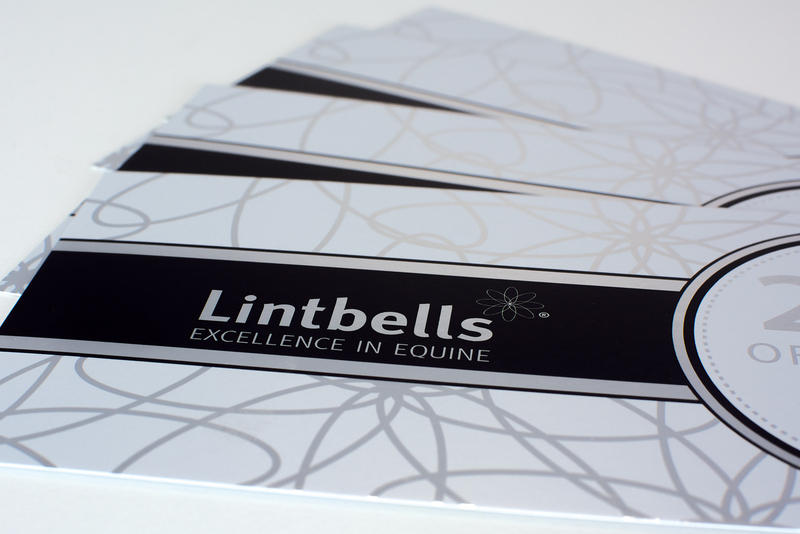 Perfect for vouchers, certificates and invitations.